Not much more to it than a street-legal golf cart. Tiny $9,000 Electric Cars Are About To Flood The United States And Europe. be a good little cart for gardening. How much extra for the doors? I'm sure Irons wants one to swap out for his S10. But it's chilly up there. I'm convinced! Send me one now! You can get about 10 of those instead of one Tesla S.
Top speed is 35mph, is that going to be street legal? Would work around a city for delivering pizza. Invest now and become rich!! 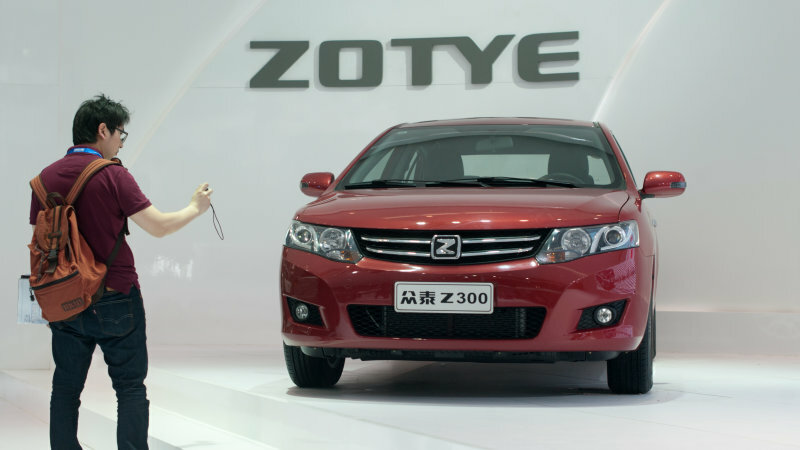 I rode in a chink SUV in South America and it was an unreliable bucket-of-bolts. They move down the road, but do not expect Japanese reliability or longevity. The sensors fail and the ac works only briefly. Wrong! My S10 is getting a new rust free body and paint job this spring! When it needs a new engine in the future it will get one of those too. 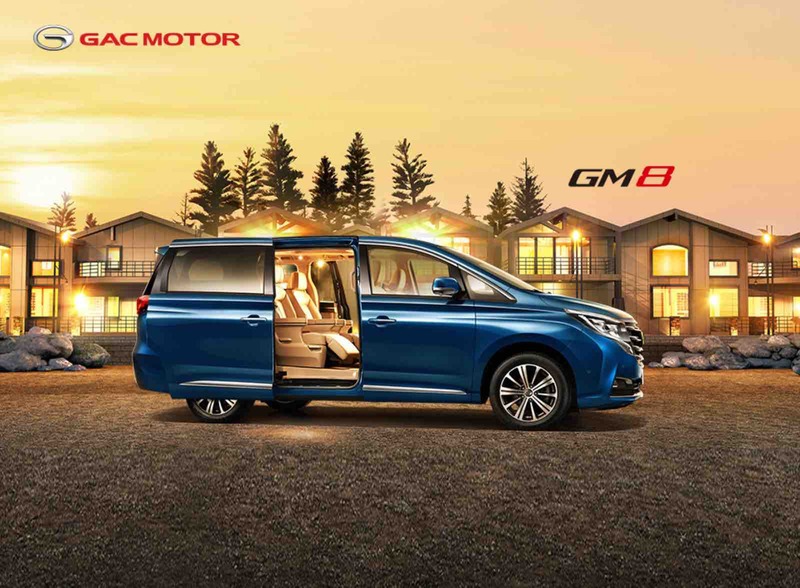 Heck if you want a chinese made vehicle just go to your local GM dealer. Them feckers are all made in china nowadays and slapped together in mexico. By the time you'll need a motor, I'll bet there'll be an electric conversion kit available that's cheaper than a new ice. Bonus, it'll do zero to 60 in 1.3 seconds. You can either unbolt the box and lift it up or go under and drop the gas tank. Quite a few youtube videos on doing it both ways. I just replaced my fuel tank, straps and the entire fuel pump assembly. It's a big job but not too bad. All new under there now! All sorts of crazy vehicles in China. Two wheels, four wheels, three wheels, six wheels, gas, electric, human powered, ancient, modern...love it, but not buying any of them. In hub motors combined in a suspension strut /breaking unit. Siemens make them but I'm not sure they are marketed anywhere yet. Basically everything that is likely to break is in one of four corner units that you can quickly swap out for refurb. Batteries and control are in the car, gives you computer controlled 4wd, traction control, stability control, full time all wheel on hard surfaces... the works with sweet fa to service! It should be very doable once battery tech is better. So yeah... some one is sure to market kits and pickups would have to be the easiest to convert. Mind you the engine space will always be available for batteries. They just need to lower cost on batteries and get energy density up and you can see it changing everything. Germany was the the producer of cheap crap once, then Japan, then Korea and now China. It will not take too long until they make best in class. My Hyundai beats the crap out of the Subaru for quality, both design and build. Not so long ago they where crap, then badly designed but reliable and now better quality all round than the Audi and Range Rover offerings at half the price. If you can get past the badge and maybe the interior styling (improving! ), no snob value in it, then they are a great value car. No doubt China will follow a similar path over time. $9,000 buys a pretty nice used car with all of the bells and whistles. 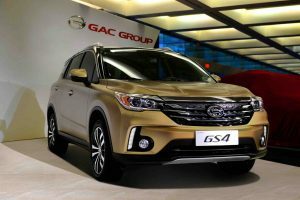 GAC Motors? I wonder what the models will be called? Barf DT for the base model or perhaps Vomit POTUS for the sport version? I like the honesty of it. Sure beats the 'american' offerings, assembled with 100% chinese made parts. Mind you the engine space will always be available for batteries. They just need to lower cost on batteries and get energy density up and you can see it changing everything. Yea imho before everything goes electric, battery tech needs to get better. Low range and long charge time ain't gonna cut it. Only other thing would be standardized batteries that can be changed out in the time a normal fill-up takes. Maybe instead of a gas station, it'll be a battery station where all ya do is swap out out and go. True. I noticed Hyundai is doing now what Toyota did in the 80's. Definitely a succession of ascendant makers.